The Robinson family and the rest of the crew of the Jupiter 2 are planning a return to television! Deadline reports that Irwin Allen’s classic series, “Lost in Space,” is getting a small screen reboot from Legendary TV and Dracula Untold scribes Matt Sazama and Burk Sharpless. 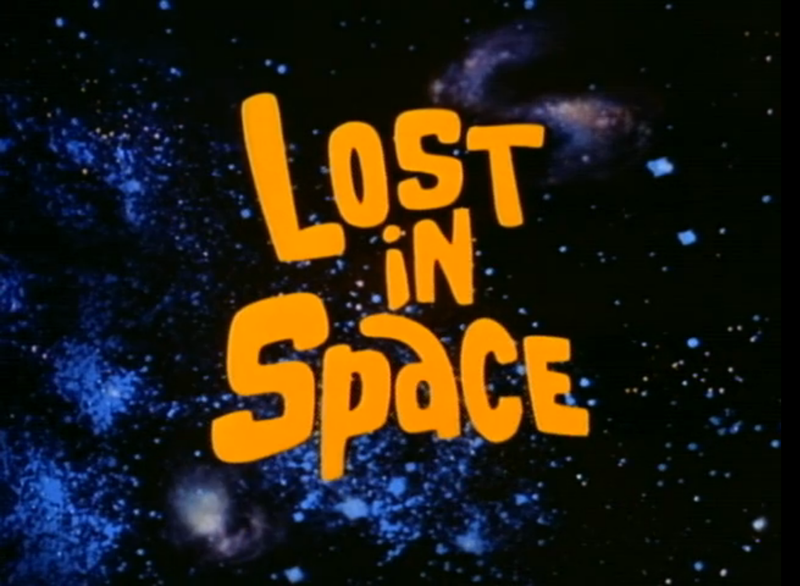 “Lost in Space” ran on CBS for three seasons and a total of 83 episodes. Television reboots were twice attempted and there exist unaired pilots for both a virtually unrecognizable 1970s cartoon and a 2003 live-action show, which, despite boasting a pilot directed by John Woo, was not picked up as a series. A big screen version of Lost in Space was released in 1998, directed by Stephen Hopkins. Sazama and Sharpless, who are also executive producing alongside Kevin Burns, are said to be enormous fans of the property and it remains to be seen whether or not the new plan calls for an all-out reboot or if the new series may follow a different crew and/or otherwise maintain some degree of continuity. Check back for details as they develop!